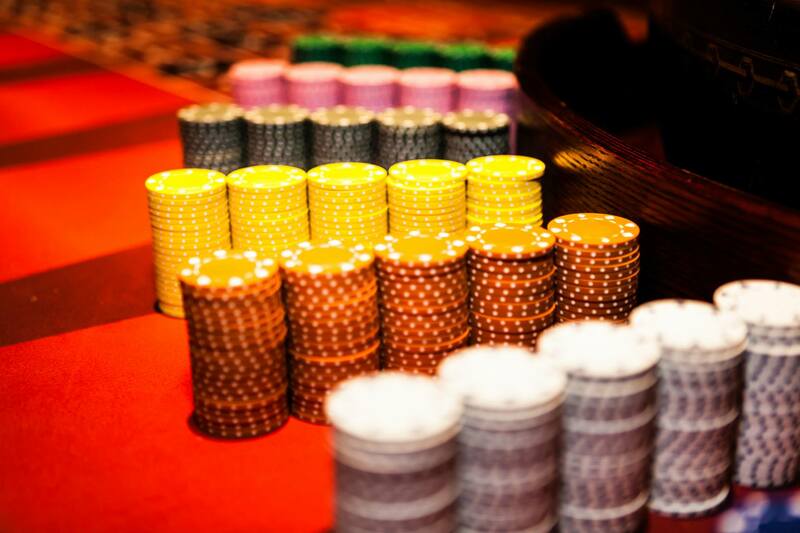 Casino Party Experts would like to thank you for taking the time to visit us. Please take a moment and fill out the form below to request a quote for your upcoming party or event. Our staff will respond with a customized quote within one business day. If you require a quote sooner, please contact our office directly by calling us at 317-857-0168. One of our Event Planners will be more than happy to assist you. 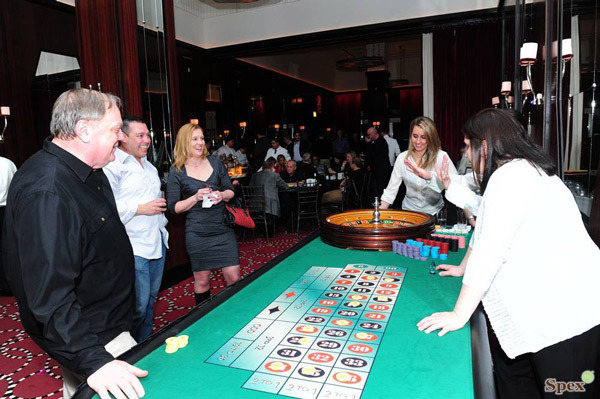 If you need assistance in planning your Casino Event, complete the form below with as much information as possible and include the best time to contact you in the comments section. One of our Professional Event Planners will contact you within the next business day.